Primary teeth can get cavities just like adult teeth. 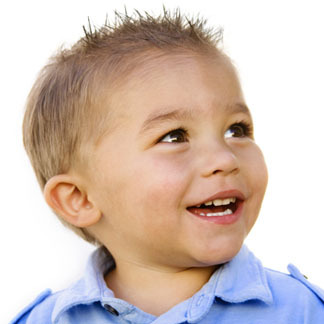 In addition to the pain caused by a cavity, young children can develop dental infections. Primary tooth decay is a serious, infectious, and transmissible disease that can spread quickly and lead to infection or abscess without proper precautions. This can be especially harmful to children because their immune systems aren't fully developed. If a tooth becomes infected and needs to be extracted, Dr. Ganjavi may recommend inserting a space maintainer. If the space is not preserved, other teeth may drift, causing difficult-to-treat crowding and orthodontic problems when permanent teeth come in.